I recently purchased a 64gb SD card from amazon to use with my sony xperia z1(to store music etc on). However when I insert the SD card into my phone 95% of the music files appear to be deleted. As far as I know there is not a problem with the SD card(music files can be played back when using a computer after they have been transferred). After unmounting the SD card from the xperia z1 and checking the SD card on my computer a large number of files appear to have been deleted(however the folder names remain ie - folder called "Iron Maiden" still exists however the songs are no longer inside the folder). I have tried reformatting my SD card several times however this has had no effect. Is there a known issue with 64GB cards or is there potentially with my xperia's sd card reader? I tried a 64GB sd exFAT format Class 10. The videos I load corrupt over a day, and some stop playing completely. It might be a 64GB issue. It might be a exFAT format issue. I'll change the format and check. I have tried a few different sized cards - 4, 8, 16Gb - all the same. Is this a problem with Android? Is it just specific to the Z1? Do other make/models have the same issue? 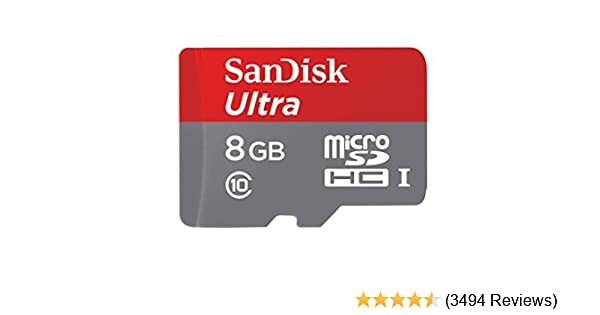 What brand of microsd cards are you using. Sounds like cheap from the back of the factory card with corrupt memory. Contact the seller of your memory card, because they have to give store-guarantee. If your microsd card has no name of a memory card manufactorer on the microsd itselves, then you know why. ∆○×□ PSP1004 (Phat 1st gen.) 5.00 M33-6 (+1.50) + 32GB Pro-Duo.